We are British Cycling. 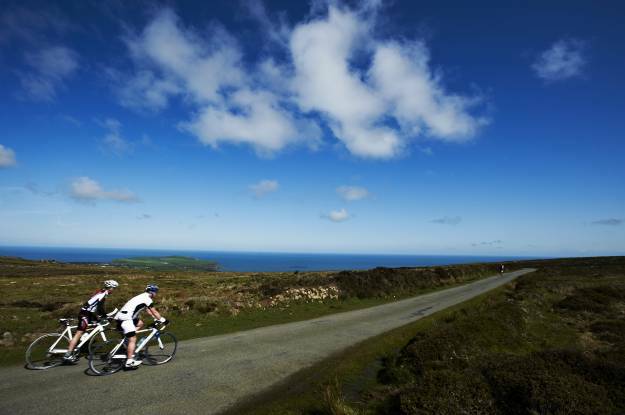 Our vision is to succeed on the world stage, to inspire more people to enjoy riding their bikes more often, be it for sport, recreation or transport. We have a great team of people helping to make this vision a reality; staff and volunteers throughout the country working for our sport, putting on some great events, coaching and developing youngsters, providing a strong base of clubs and regions. It is these people that make British Cycling what it is, so we take great care in our team selection. 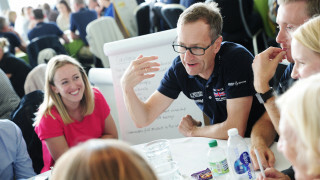 We regularly recruit a variety of highly skilled individuals for a wide range of roles across a number of expert teams: Communications, Corporate Services, Education, Facilities, Finance, Great Britain Cycling Team, HR, Marketing, Membership Services & Insight, Partnerships, Recreation, Sponsorship and Sport. With members now totalling more than 136,000 in number, we continue to grow as an organisation and yet British Cycling still has a relatively small workforce, with only around 280 employees throughout the country. Exciting opportunities are available at our headquarters at the HSBC UK National Cycling Centre in Manchester and in regional posts around the UK. If you think you’ve got what it takes to be a part of our dedicated and inspirational team, please view our current vacancies.